As the holidays approach, I envision myself nestled near the Christmas tree with my hands cradling a good book and cup of hot chocolate. Also, I imagine indulging in my favorite Hallmark Christmas movies while snuggling under my favorite blanket. 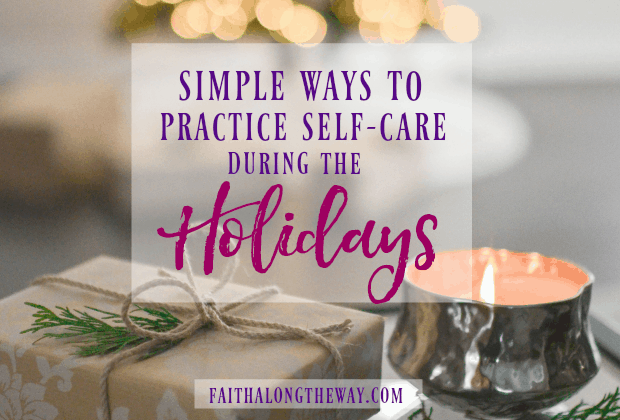 Plus, as I’m thinking through the upcoming festivities, I often daydream about other simple ways I will nourish my soul with self-care during the holidays. But who am I kidding? It’s a time of hustle and if I’m not intentional, my fantasies about self-care during the holidays often remain unfilled. If I’m not careful, the season passes and I’m left worn, weary, and depleted. The best time of the year can also be the hardest time of the year. The time of peace has been exchanged for a time of chaos. 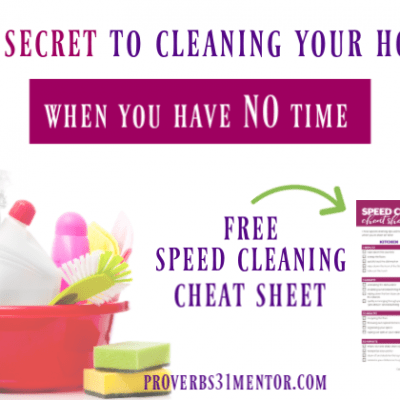 Do you get caught up in the rat race to do more during the months of November till January? Have you told yourself in the past that you need to just push through your fatigue and stress to get it all done? Or maybe the holidays bring bad memories or even pain? For many, it’s not the most wonderful time of the year. So we rush, we stress, and we run ourselves ragged in order to accomplish what we envision to be the perfect place setting, holiday décor, or gifts wrapped to a Martha-Stewart perfection. If you’re anything like me (and I hope you aren’t) I transverse these weeks irritable and crabby. My mind and heart want to invite people in and extend love but instead because of my tension, I push people away. All of this because I want to have it all together especially this time of the year. I have to get it right for my kids and those around me. The truth is while I try and appear to have it all together, I fall apart because it’s just too stressful. 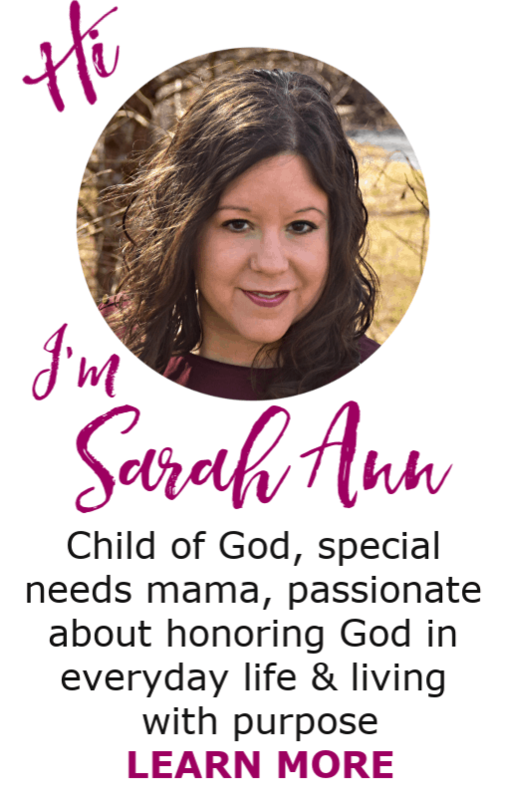 What I’ve noticed is that when I’m tightly affixed to what I want, it doesn’t allow God to interrupt me. When He puts people in my path, I miss what He’s doing. Not only in my life but what He’s trying to do within me. Somehow along the way, self-care has been touted as something bad, maybe even selfish. How dare we care for ourselves when we have so much to do? However, we can rest assured that self-care is a Biblical principle. Not only did God utilize it after the six days of creation, but Jesus modeled it many times during His earthly ministry. 32 So they left by boat for a quiet place, where they could be alone. Here’s the thing: we need to nourish our souls and diligently practice self-care during the holidays. 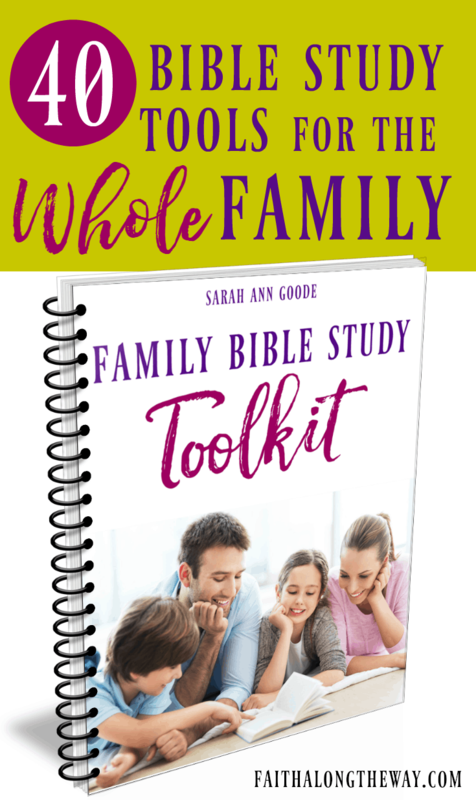 We can’t fill others or even be useful to God when we aren’t taking care of ourselves. 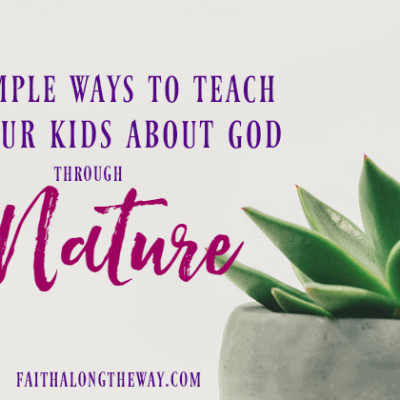 Some of us might directly think of lounging on the couch for hours at a time, and while this can be self-care, I’m talking more of the things that fill us and keep us balanced physically, mentally, emotionally, and spiritually. We are creatures prone to self-sabotage. Eating well, exercise, getting enough sleep, spending time with God are all things we know we should do every day. However, how many of us make the excuse that we’re too busy. Day after day we make excuses and then wonder why we feel off-kilter and unbalanced in our lives. The beauty of self-care is that it allows us to feel better and in turn helps us accomplish more. Establishing self-care is something counter-cultural in our constant tizzy instant gratification world. It requires pulling back and slowing down. It requires changing the mindset that in our rushed state we can accomplish more. The fact of the matter is slowing down to recharge helps us accomplish more in less time. The truth is what we eat can influence our moods and resilience to stress. While it’s tempting to over eat and drown our stress in a batch of holiday fudge, that can do more damage than good. 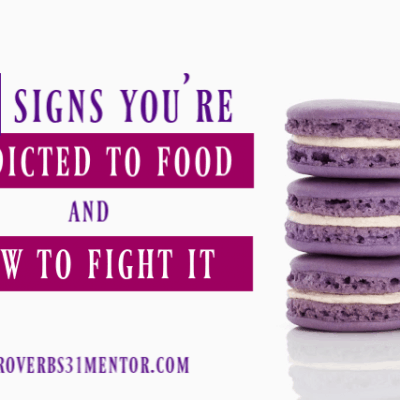 Eating unhealthy foods can easily deprive us of energy and cause a brain fog. No one needs to have a foggy brain as they tackle their to-do list! I know this is one of the first things that goes for me when I’m stressed, but exercise gives us the endorphins and stress busters to deal with the tension of life. God promises to give us His peace when we meet with and follow Him in obedience. His peace is a peace which transcends all understanding. 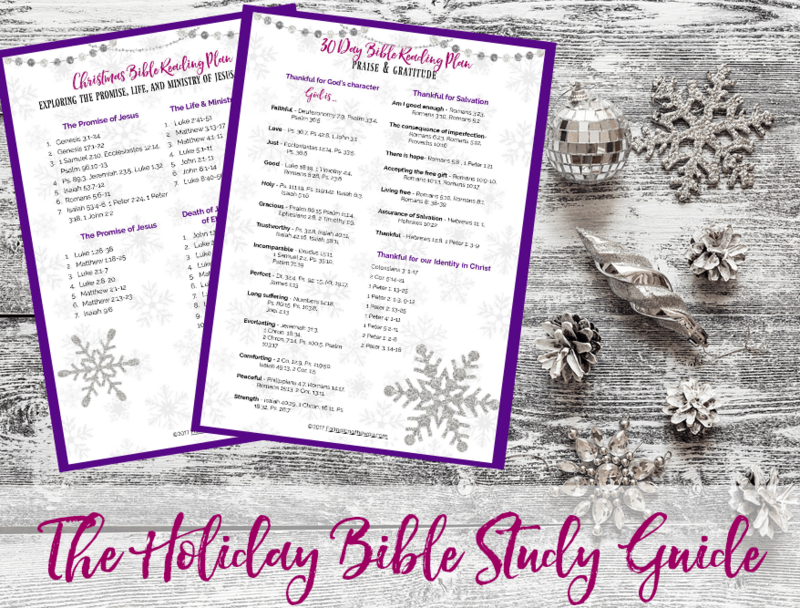 Grab your free Holiday Bible Study Guide to make your seasonal quiet simple, yet meaningful. We all need to recharge and rest during the day. Our bodies aren’t meant to be in constant motion. Even if you can schedule a 5-minute block of time during the day, your mind and body will appreciate it. Many of us are deficient in this and our quality of sleep isn’t the best. Sleep is the time when our bodies rejuvenate, heal, and recharge. Those around us would rather we be fully present in the moment versus trying to get everything perfect. By the way, perfection is only found in God. We need to be intentional about blocking out time during the day to take care of ourselves. It won’t happen without our action making it happen. When we begin anything new, it takes some time to get in a groove. We need to remember to give ourselves grace on days when we don’t do a great job taking care of ourselves. The key is to take small, intentional steps towards self-care during the holidays. As a result, we can thrive in the hustle and bustle of the season and savor this special time of year. The time is now to start! Remember, habits need over 60 days to stick. Start by taking small steps each day towards self-care and watch your relationships with others bloom as a result. 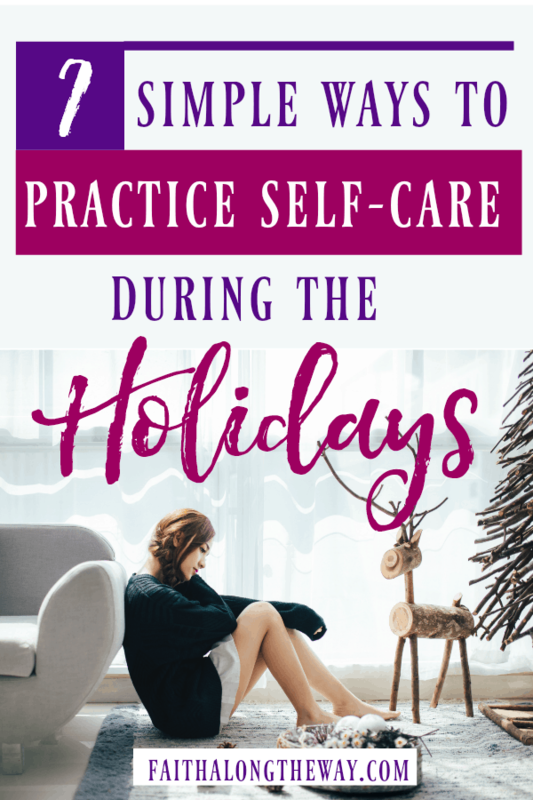 We don’t have to be women who are struggling emotionally, mentally, physically, or spiritually during this time of year by remembering to care for ourselves. Taking a little time here and there will enable us to be fully able to do what needs to be done. We will enjoy the holiday season and our families will feel our presence in greater ways! How do you practice self-care during the holidays?